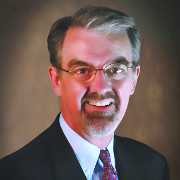 myICLUB.com’s roots go back to 1988 with the first release of the NAIC Club Accounting software package. Since then, the program has been revised and expanded to become a comprehensive set of cloud-based tools to help investment club members manage many aspects of their clubs’ operations. To help your investment club become as successful as possible, I am offering two free eBooks to you and your fellow club members. 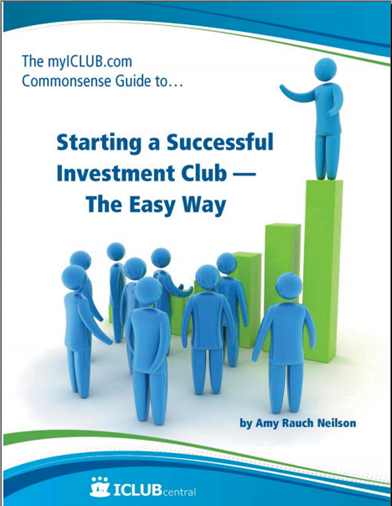 In The myICLUB.com Commonsense Guide to Starting a Successful Investment Club – the Easy Way by Amy Rauch Neilson, you can learn the secrets of successful investment clubs, from forming a new club to starting your first investment portfolio to coping with common problems once your club is up and running. This book includes chapters and advice on holding your first meeting, finding prospective members, handling member withdrawals, selecting a brokerage firm, tax requirements, choosing a name, and much more! Your second free eBook is myICLUB.com Bonus Tips Volume #1. 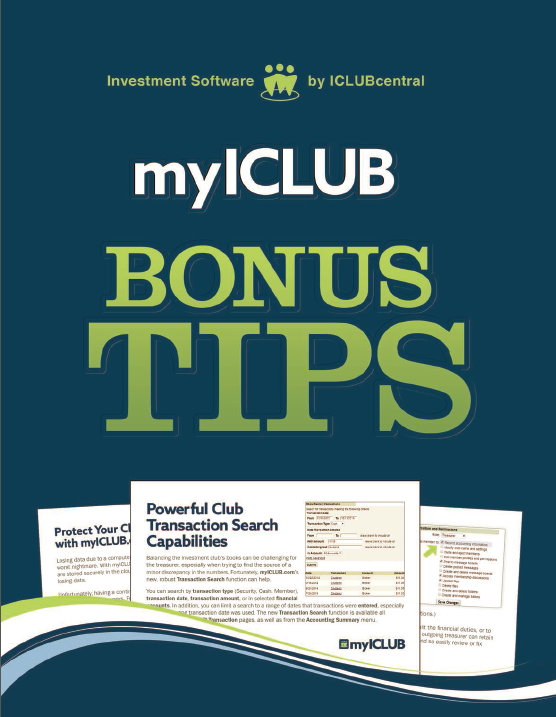 The collection of user tips included in this eBook will help you make the most of your myICLUB.com private club website – with a collection of useful features that you’ll not find in any other investment club tool or website. Both treasurers and club members can learn about the unique and helpful aspects of myICLUB.com in this free eBook. Both of these eBooks only touch the surface of all that myICLUB.com has to offer. You can expand your education by joining me at my monthly investment club webinars, or by viewing the archives of past webinars on the ICLUBcentral YouTube channel or from our ICLUB.com website. Your free eBooks are waiting for you in your myICLUB.com website! First, register your new or current investment club for a free 45-day trial to myICLUB.com. It only takes a few minutes and you’ll get full access to all the features of the myICLUB.com website. Once you’ve signed up your club, log in to myICLUB.com and check your File Storage library. You’ll find a folder there with your free eBooks, as well as other resources to help you get started on the way to investment club success. I look forward to seeing you online, and wish you and your club members much investing success!